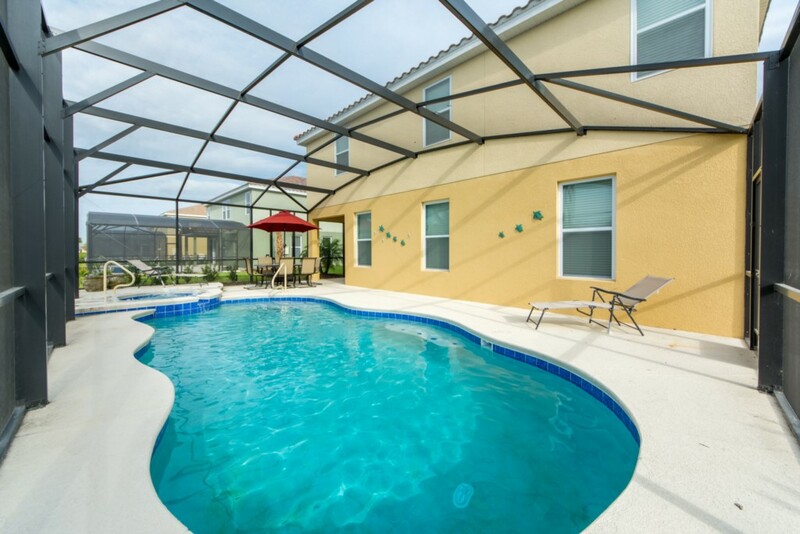 that is equipped with outdoor pool furniture. 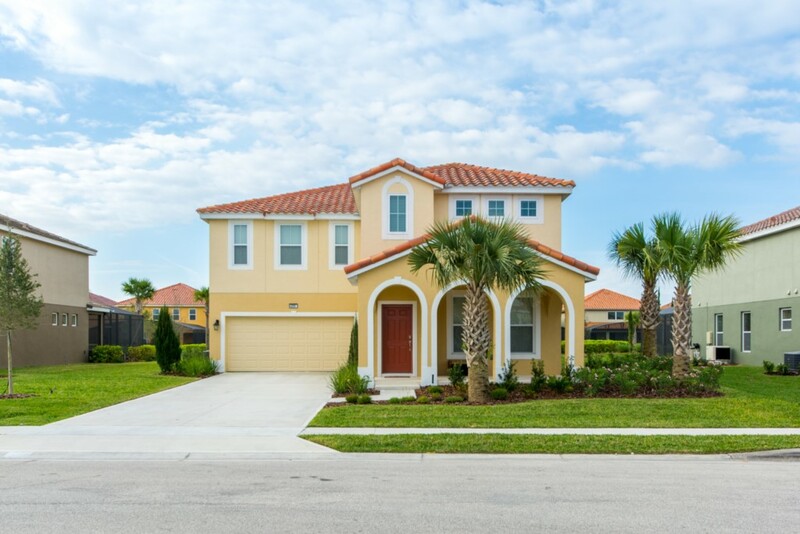 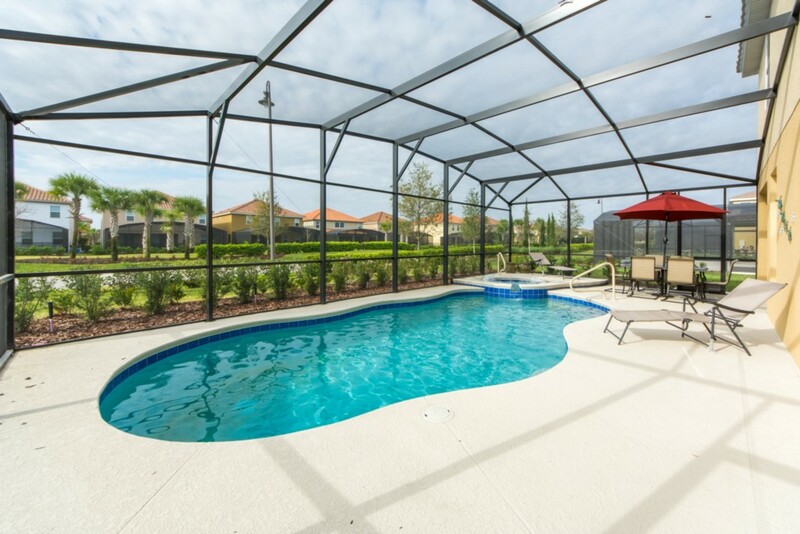 Solterra Resort is a new premier resort located in the Orlando Davenport area and offers spacious 4, 5, 6 and 7 bed villas with pools. 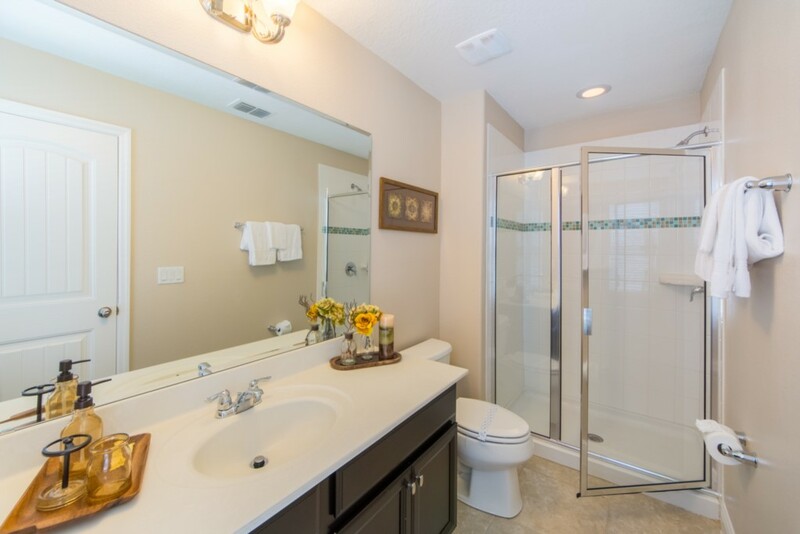 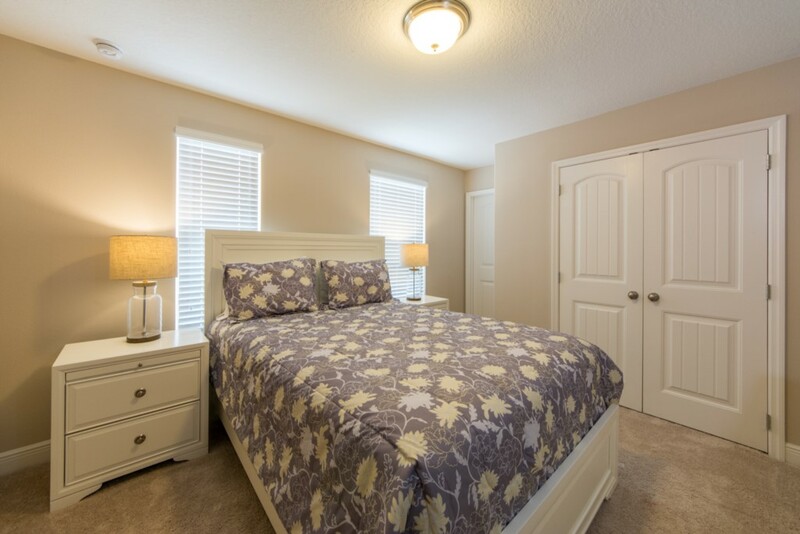 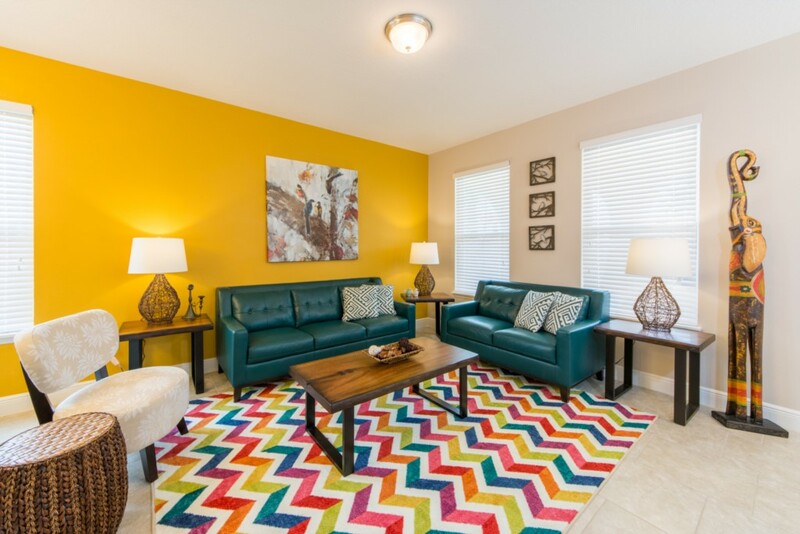 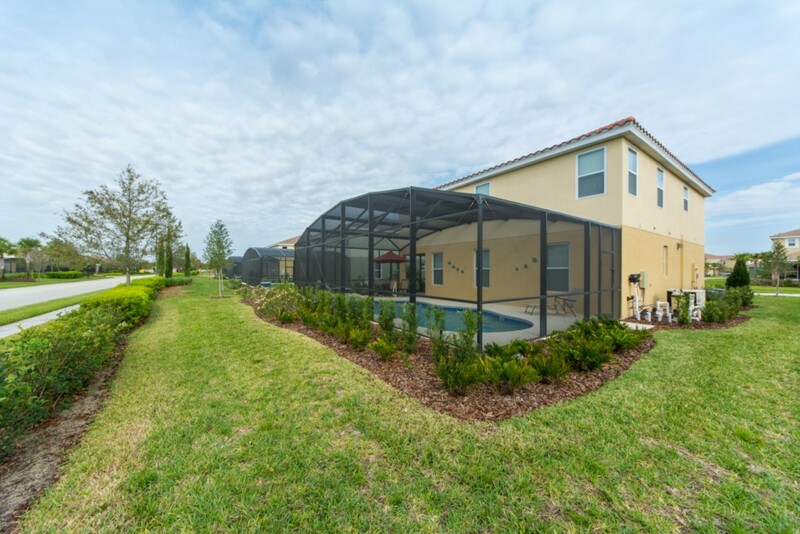 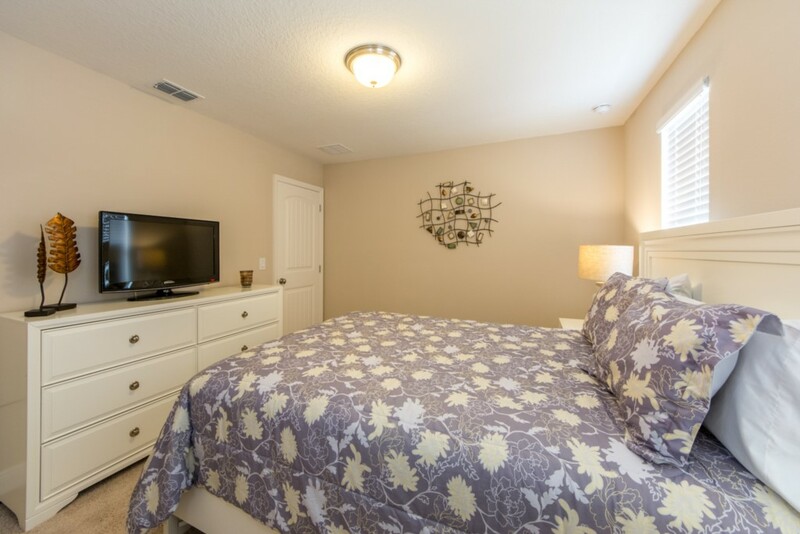 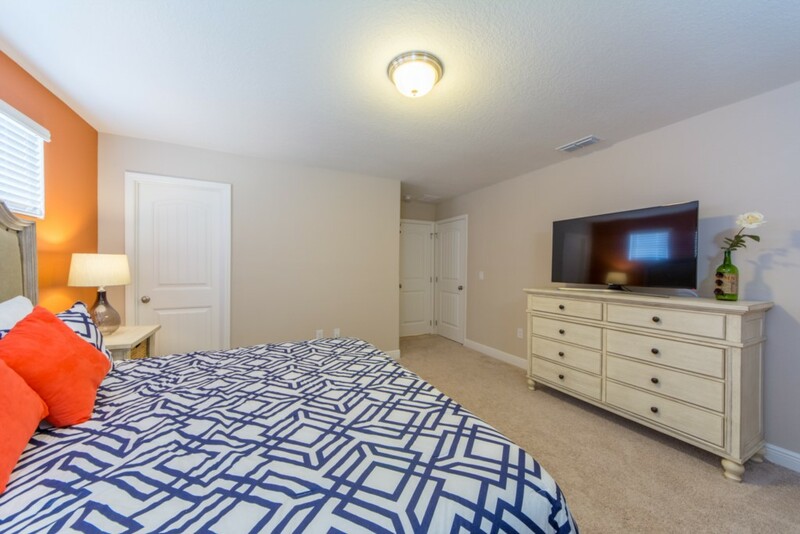 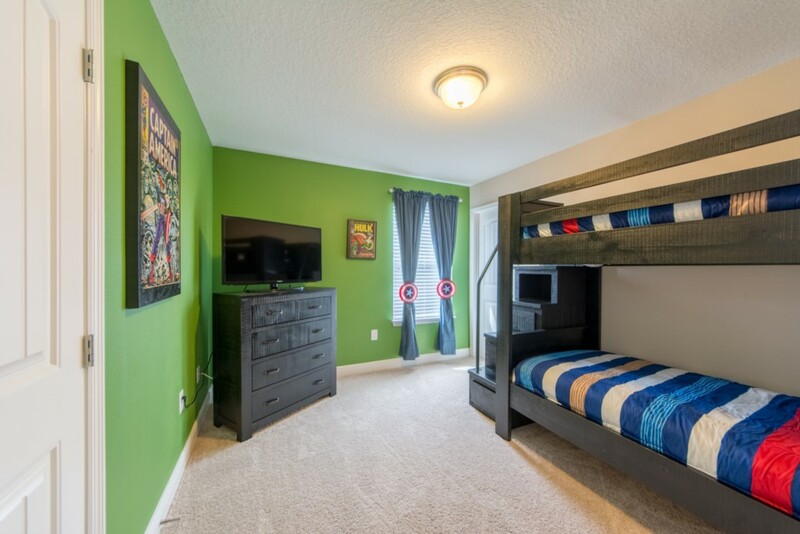 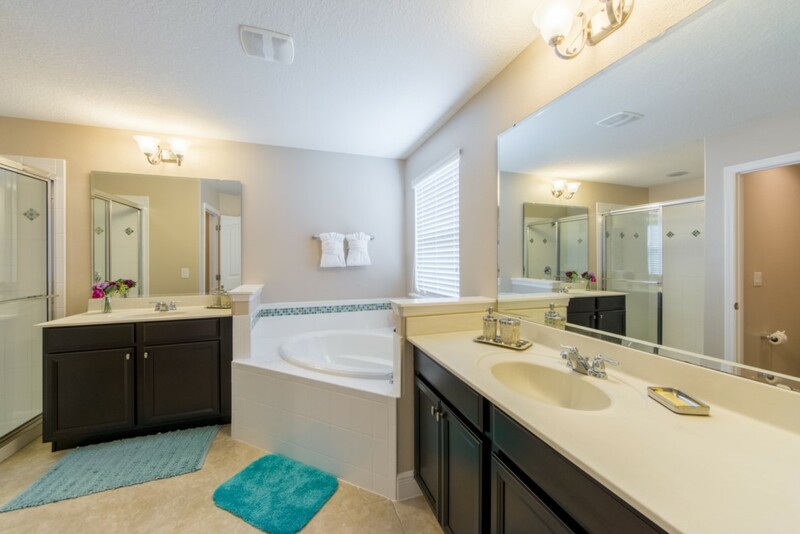 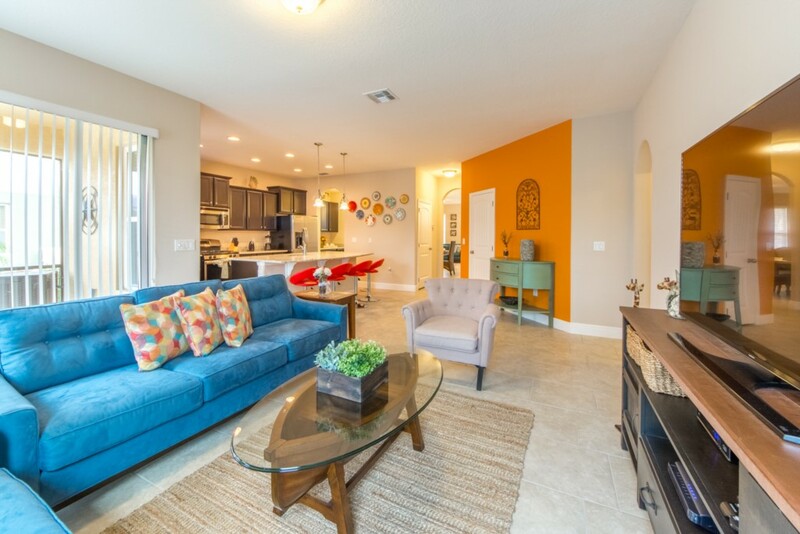 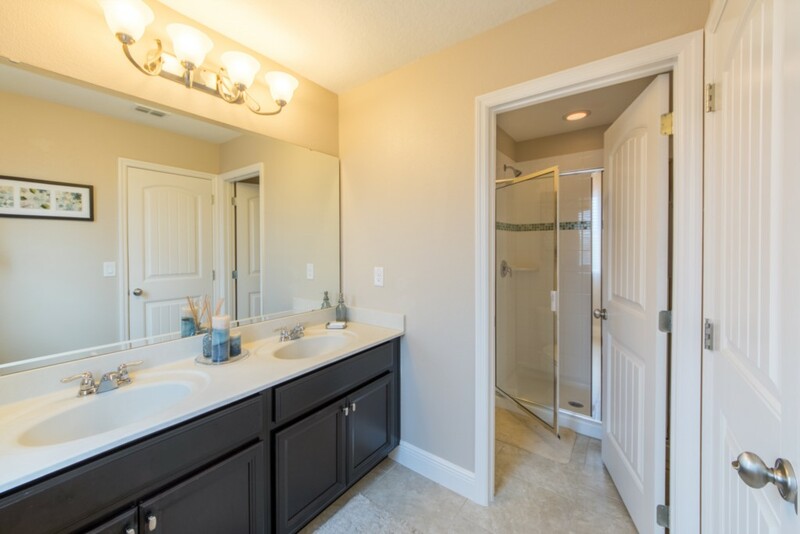 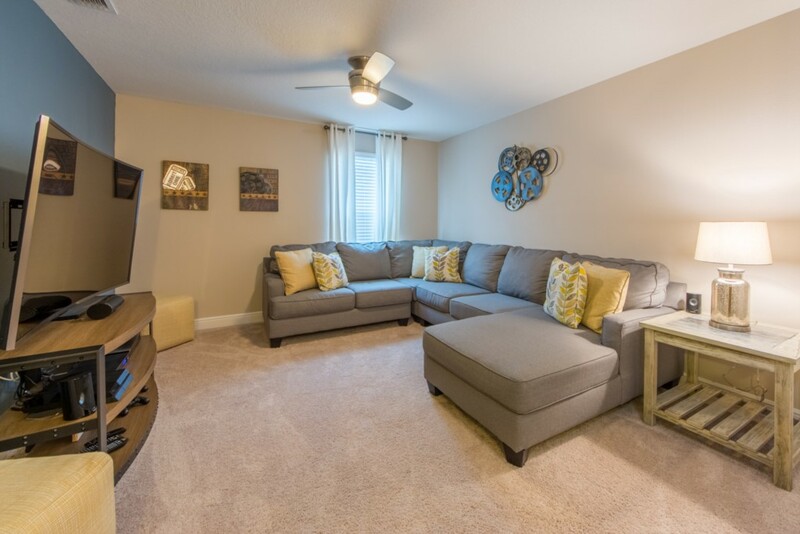 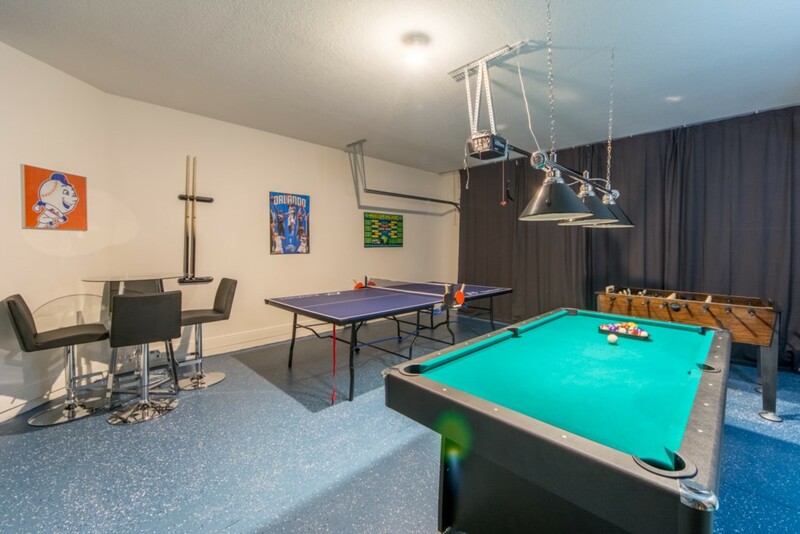 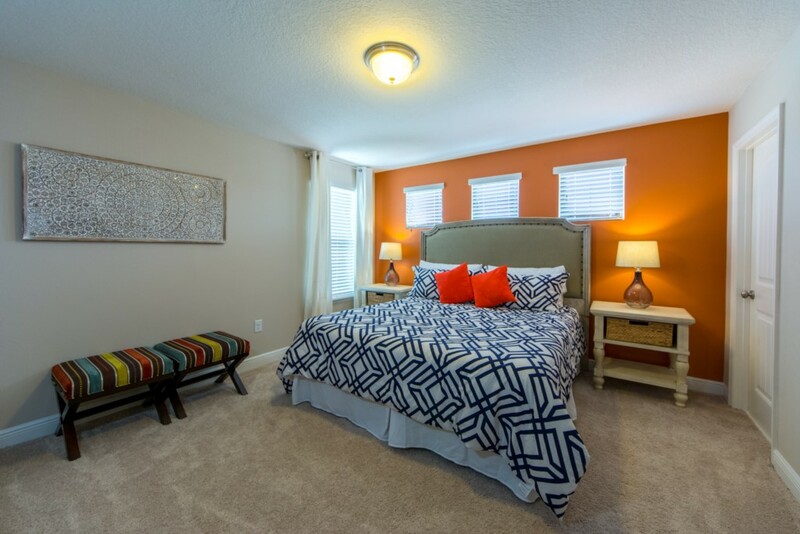 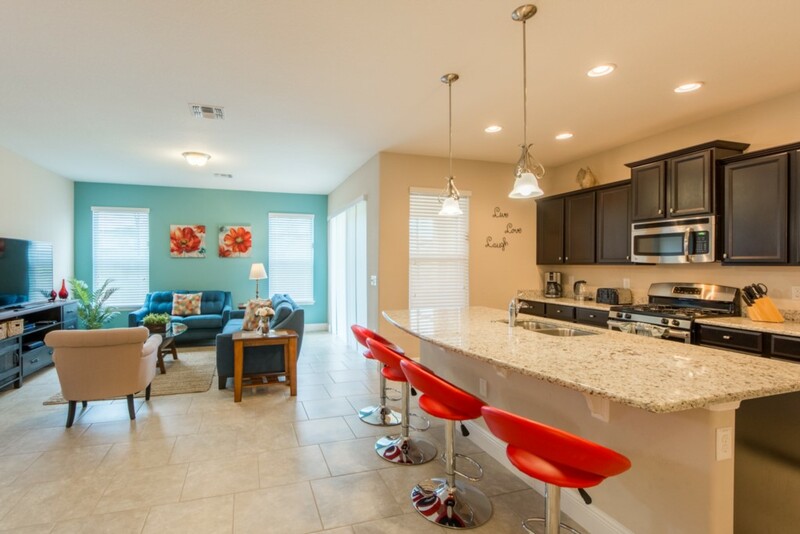 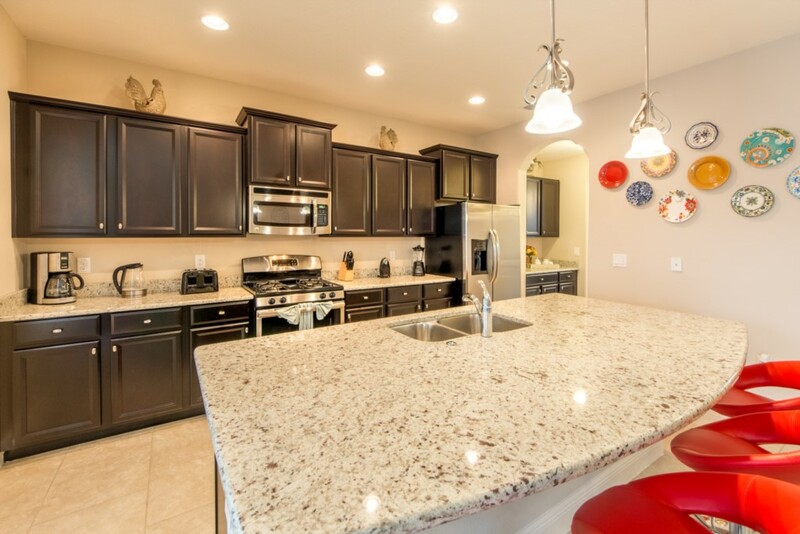 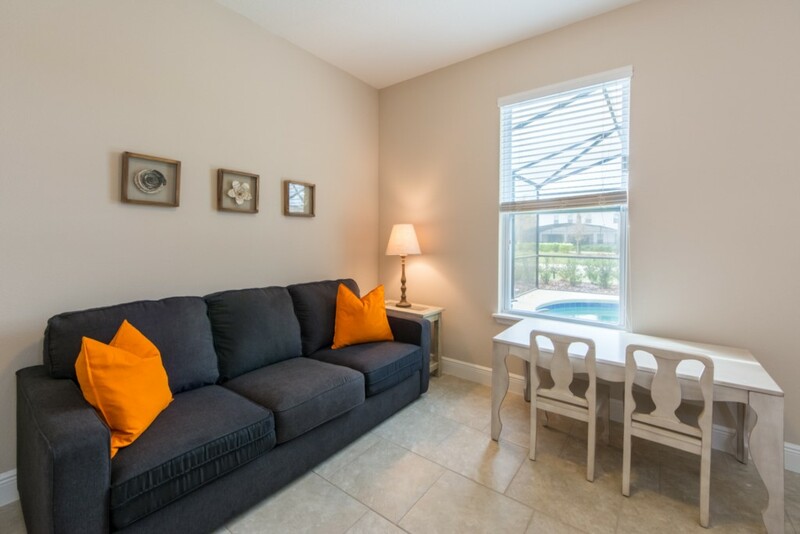 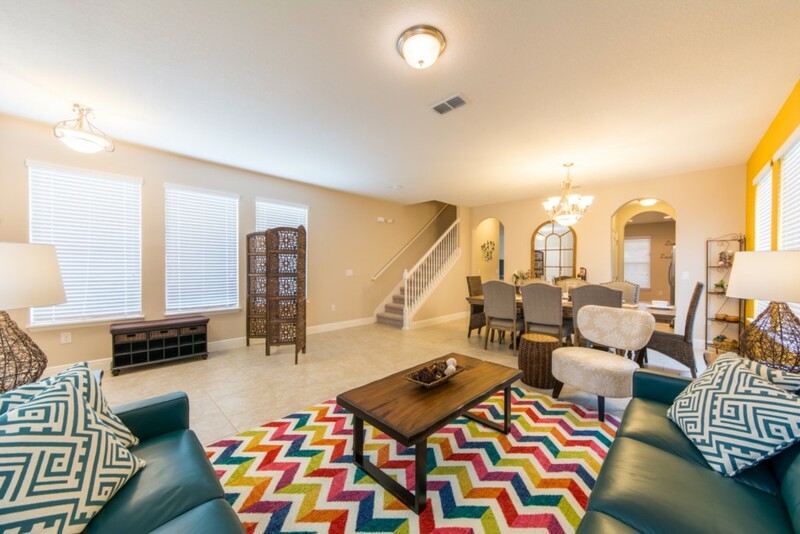 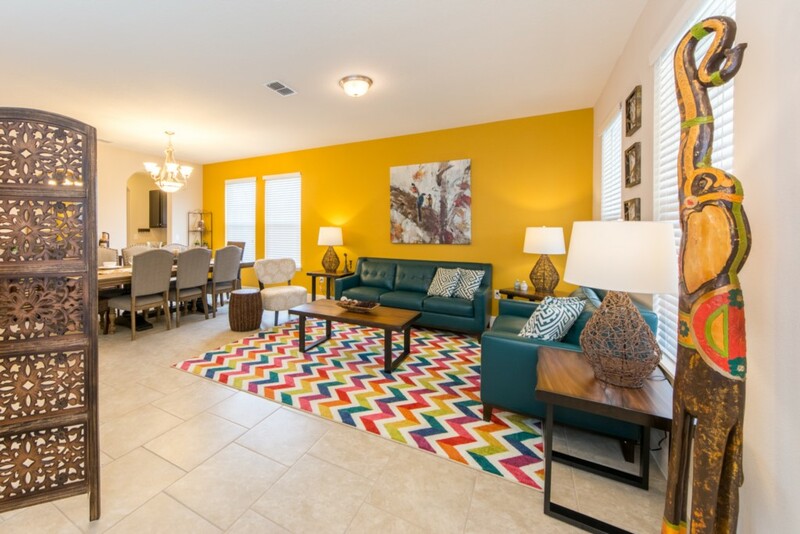 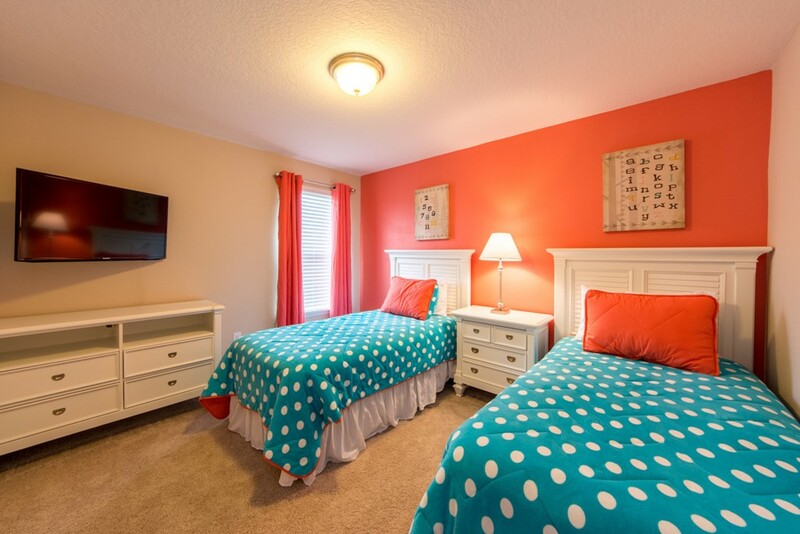 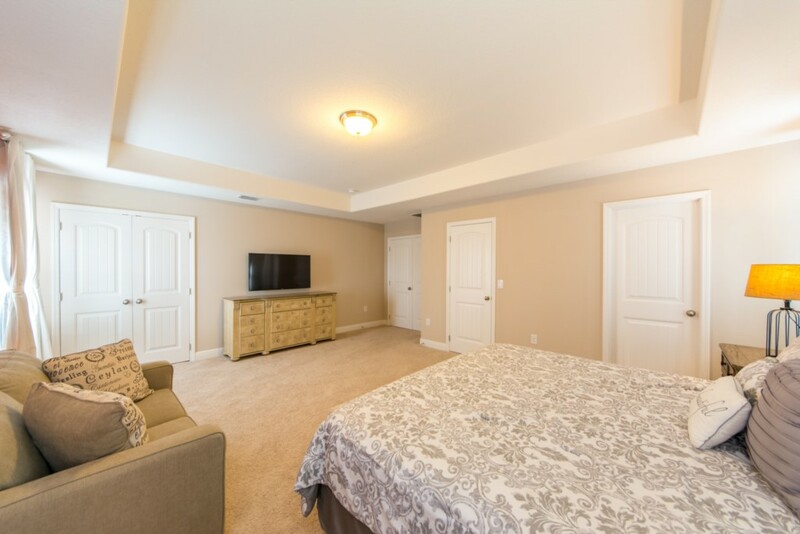 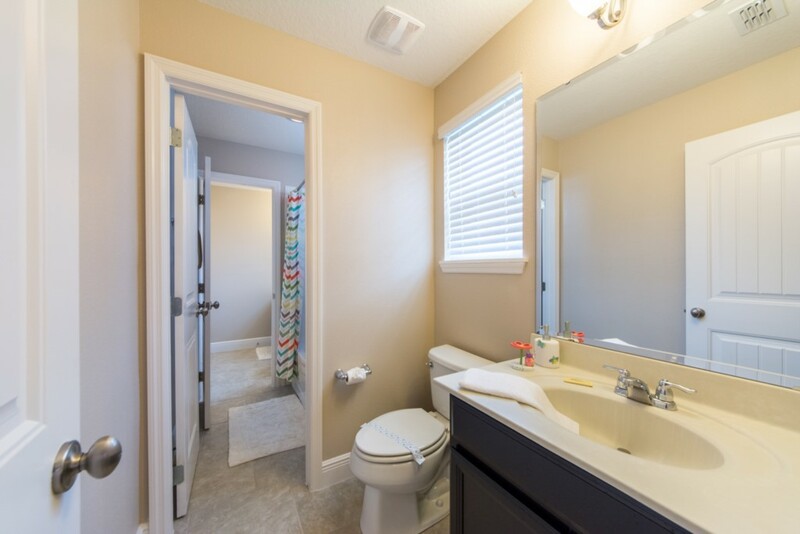 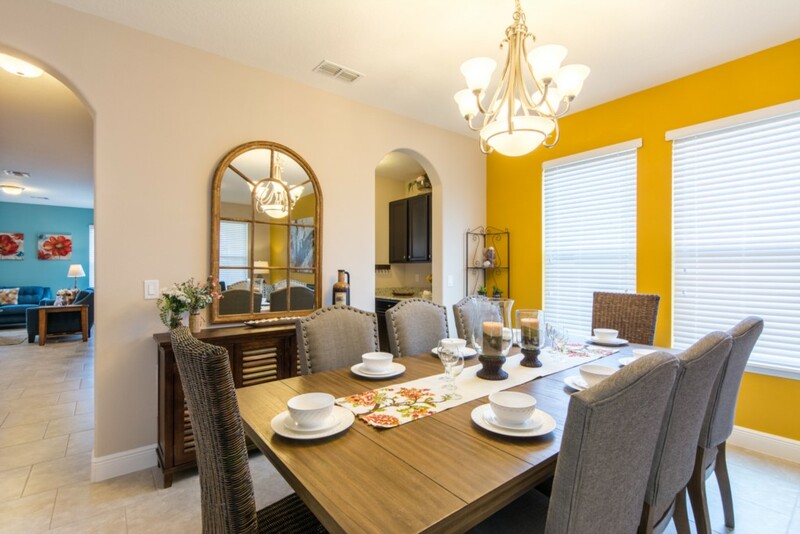 This gated resort had been specifically designed with style and tranquillity in mind and is within a few minutes’ drive of all Orlando’s world famous attractions, golf courses, shopping malls and restaurants. 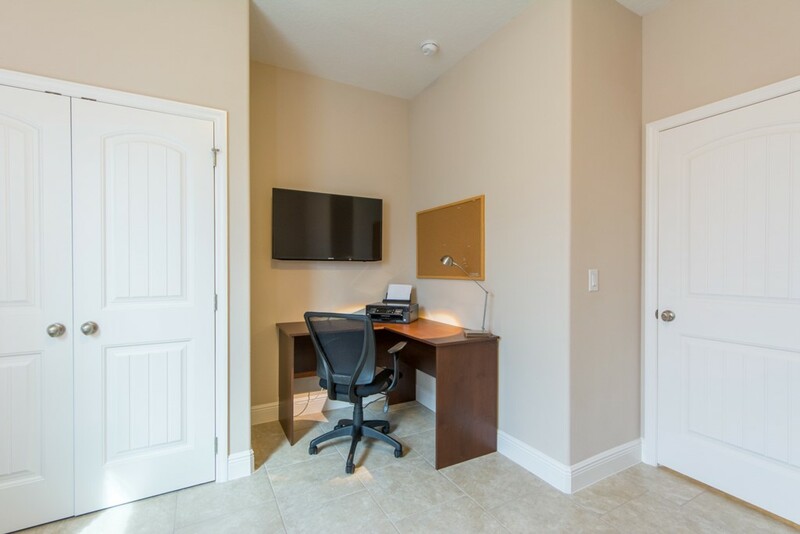 Solterra Resort amenities feature a stunning 6,000 sq. 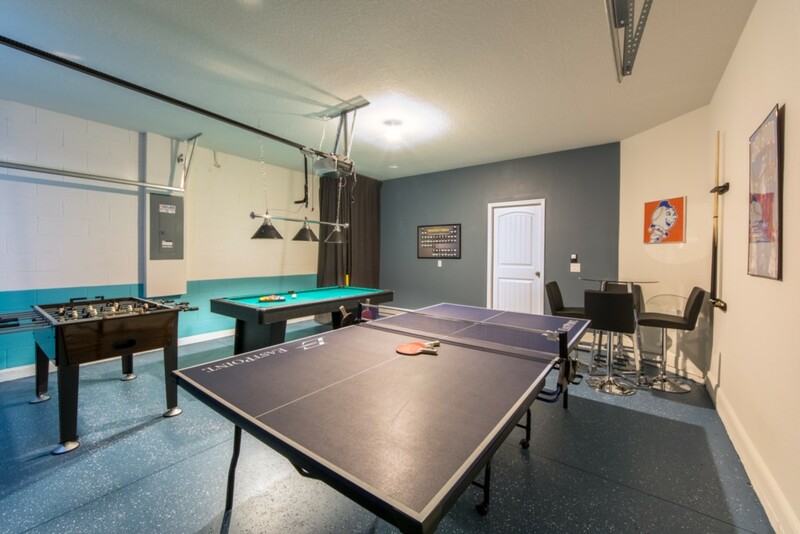 ft. Grand Clubhouse with cabanas and cyber cafe, large gathering room, a large communal swimming pool with water slide, jacuzzi spa, fitness facility, volleyball court, tennis court, basketball court, children’s playground and picnic area. 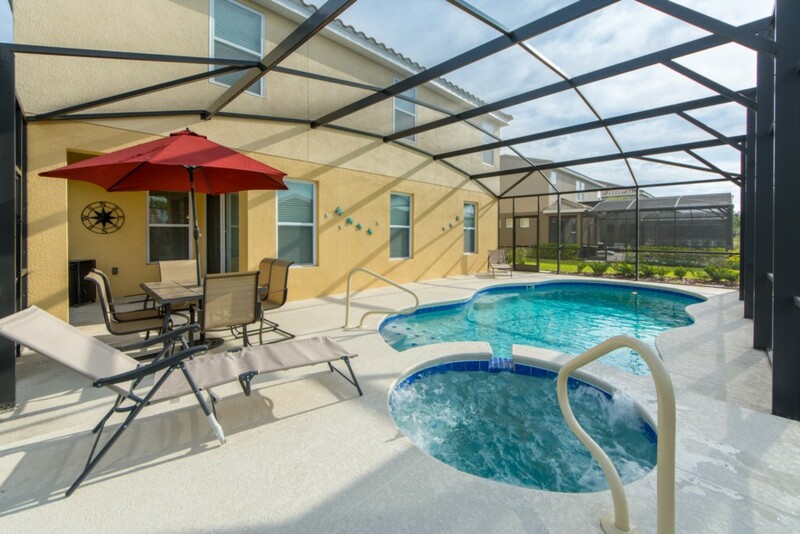 The community pool will be heated in the cooler months Nov-March.